This entry was posted in visitors and tagged brothers market, sadie and emma pottery. Bookmark the permalink. 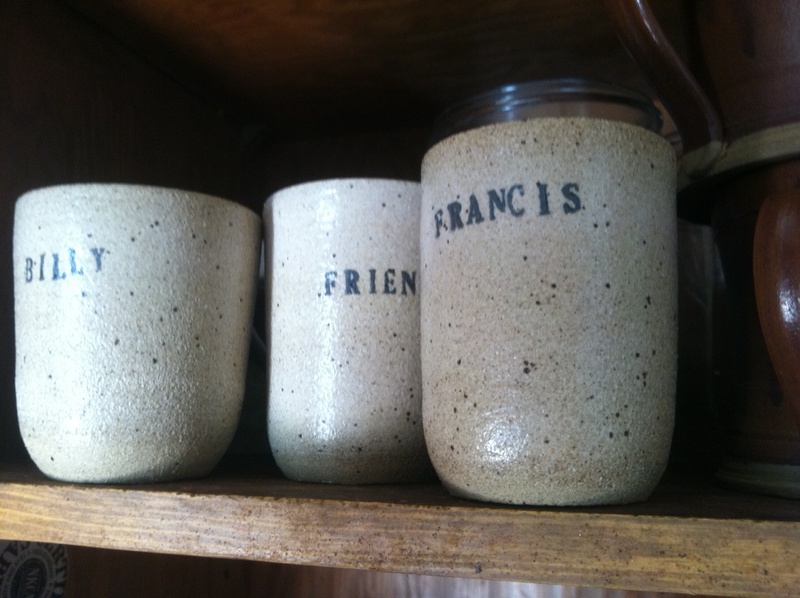 I love the drinking cups, especially the “friend” cup. happy spring, novella and family. looking forward to getting to use the friend cup. don’t break it before i get back. Just awesome. I know you aren’t blogging much these days , but I sure do look forward to your posts! Glad your family is doing well.